 Hall Oil Gas and Electric has been keeping Cape Cod homeowners and business owners warm since 1918. We have decades of experience meeting the home heating needs of our customers. Our commitment to quality care and extensive service offerings make us the top choice for full-service energy and heating oil delivery in the area. We are pleased to offer a variety of delivery options to suit each customer’s unique heating and spending needs. Choose our convenient automatic delivery option to take the hassle out of your heating season. 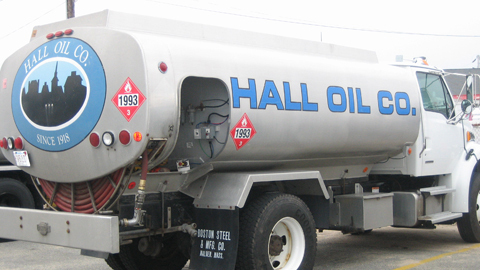 Hall Oil will monitor your daily fuel usage and weather conditions to create a customized delivery schedule. Instead of worrying about placing fuel orders, you can sit back and relax knowing that the experts have got you covered. 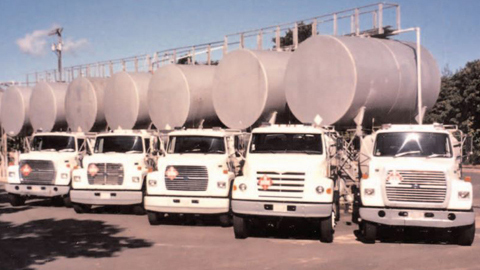 If you prefer to manage your own oil ordering, you can schedule will-call delivery through our sister site, The Oil Peddler. The Oil Peddler offers premium heating oil at a discounted rate. This way, you can choose when you want a refill and when you don’t. Just make sure you don’t forget to order oil! Running out of fuel can be a safety hazard and cause damage to your heating equipment. Unlike other energy options, heating oil is non-explosive and exhibits obvious signs of potential issues. Today’s heating oil burns cleaner than ever and produces significantly fewer emissions. High-efficiency heating technology helps customers save up to 30% on annual fuel costs. Also, a simple tune-up can further reduce your oil heating expenses. Oil is made in the USA. Most heating oil used in the United States is produced domestically, which helps to support the economy. Want to learn more about becoming a customer? Give us a call at (508) 398-3831 or contact us online.